I have no choice but to share this rather unfortunate experience. I went in at about 2.10pm. Before I sat down, the waitress said "Miss, our last call is at 2.15pm". So I've acknowledged it and sat down. Before I got any menu, she asked, "Would you like to order your drink first?". Clearly, she was in a hurry to get this done. How in the world can I order when I have not even gotten the menu?! They had to remind me three times that the last call is at 2.15pm in 1.5 minutes. Hello, I am not deaf.... So in 4 minutes, I hurriedly sat down, waited a while for the menus and took 1 minute to screen it through before I placed my order as it was my very first time. 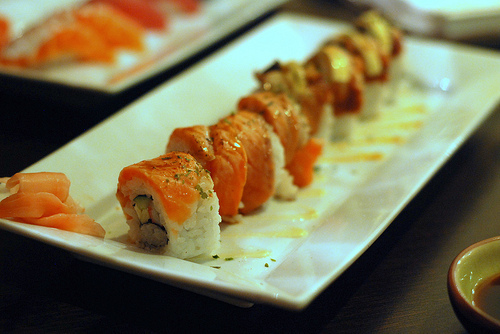 I wasn't particularly hungry but I was craving for sushi rolls. Preferably Salmon and would be a bonus if there is a cheese in it. I was really excited when they actually serve something with both salmon and cheese! Read that description in the menu. It should have CHEESE. So much anticipation... But what.... At first glance I could not even spot a bit of cheese. Also, the colour of the roll seemed extremely unappetising for a RM32 roll. 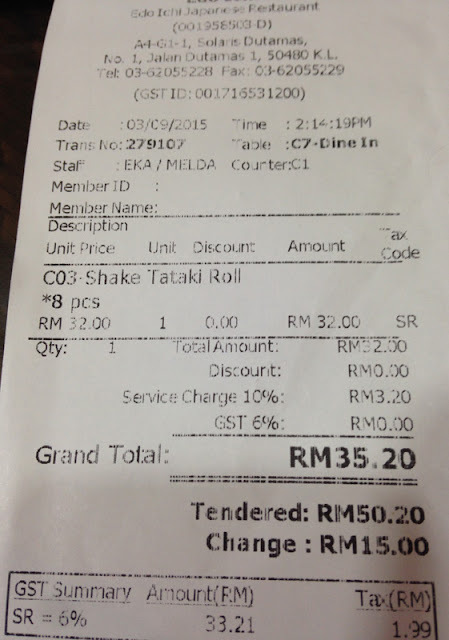 Bear in mind that this is no RM15 roll but look like one at first glance. 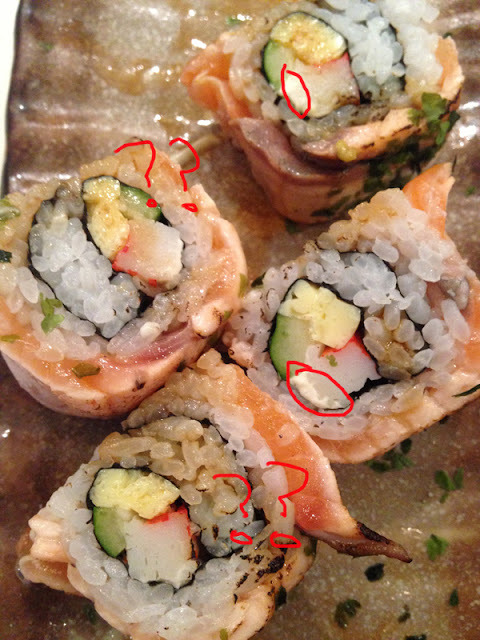 But to be fair, let's analyse this bloody roll. The portion of the cheese was so little that you may need a magnifying glass to see it. I made my complaint and she reverted it to the chef. The manager, presumably that she is as she was in coat, brought the menu and pointed at the Una Cheese Roll and said I SHOULD HAVE ORDERED UNA CHEESE ROLL IF I WANTED MORE CHEESE. Oh-EM-GEE ARE YOU KIDDING ME? 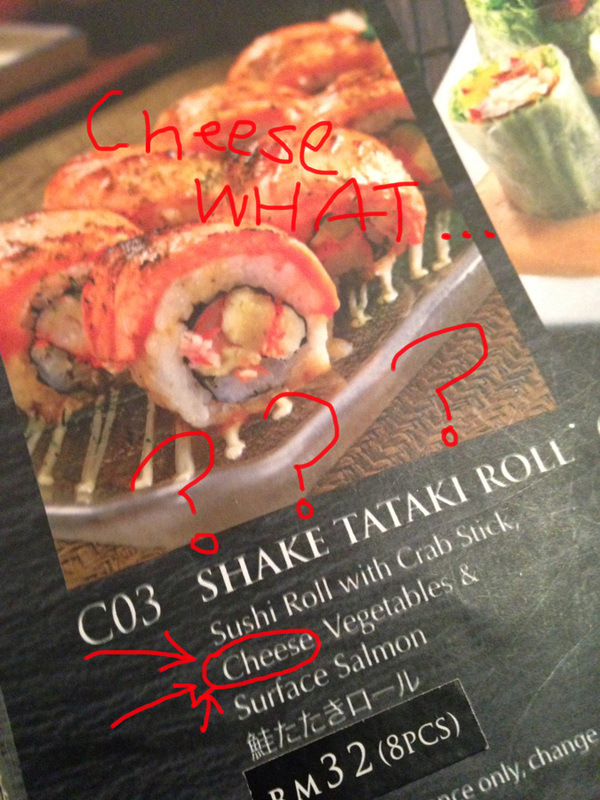 I don't even take eel why would I order something with EEL in it? She kept insisting it over and over again... What is wrong with this woman... She condemned my choice! Why was partially true, as dining in Edo Ichi was so bad I will never ever return. Anyway, I clearly know what I have ordered. It is just them who don't know what they should deliver. Right, she even had to point at the TAMAGO and said look, that's the cheese. Do you think I am stupid or you are blatantly telling me you're stupid? 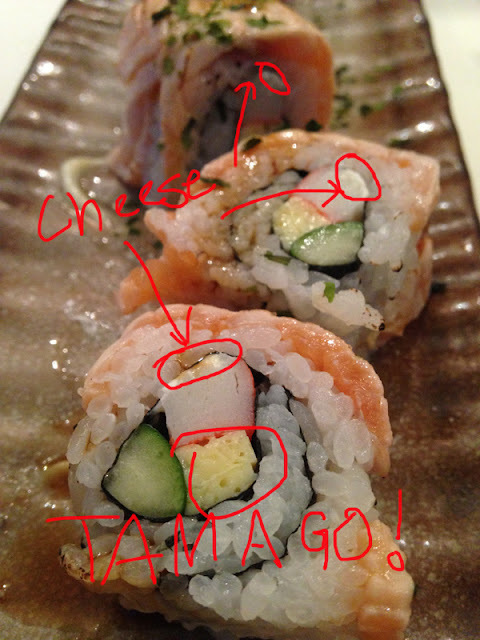 If you can't tell what a TAMAGO is please do not work in a Japanese restaurant. Seriously. Moving on, I had to get the menu to prove the cheese point (she was literally on an infinite loop that my order should not come with cheese). 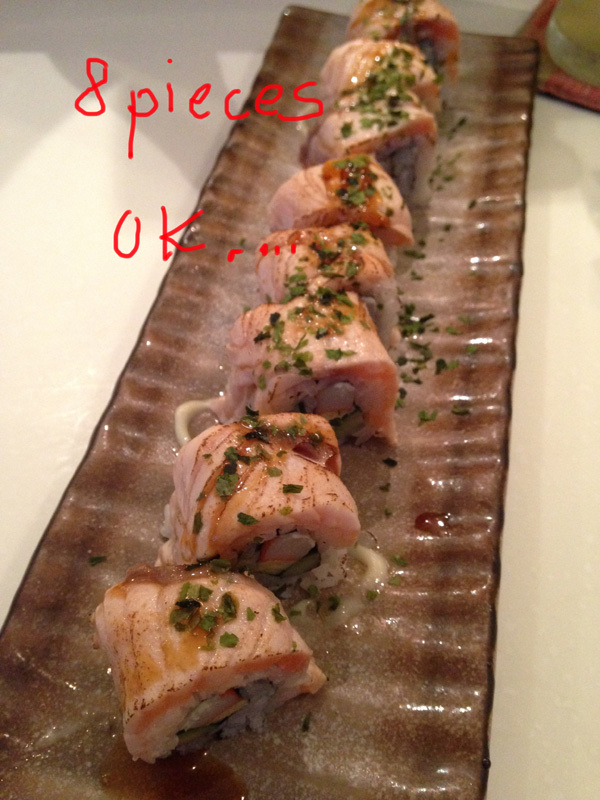 She then reverted to the chef who was in charged of my roll. He said apparently I should be able to taste it and if the portion is any more, it will not be nice. Excuse me Sir, who are you to tell me of what I should think/eat/taste? Your job is to deliver what that is in the menu, not doubting my taste buds or teaching me how much cheese I should have in my sushi roll! If the menu says cheese, so you deliver the cheese. Of course you did, but the portion was really so miserable! So please, chef, open your eyes and see what cheese is. So the manager made a come back and said I should have requested for MORE CHEESE if I wanted more. Woman, do you have a better excuse to prove my point wrong? If you can't deliver what that has been shown in the menu, please do not state that that is part of it. She refused to hold responsibility for the chef's terrible mistake and pushed the blame to me. This is so that they do not have to bear the bill for their mistakes. I should pay for the bill even when it was the chef's mistake and her not knowing what is in the menu. She was absolutely unapologetic about it, did not change a new roll or have it removed from the bill. Not acknowledging the problem and pushed everything to the customer, what other rubbish can they think of? 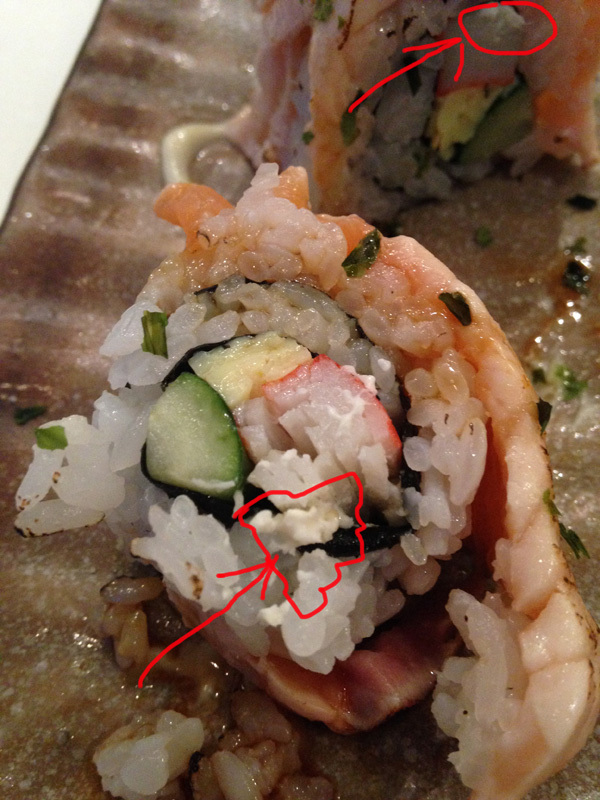 I had forcefully finished the entire CHEESE-LESS roll, paid and left as an unhappy customer. I vouch never to go back and also to create awareness of the sort of quality, dishonesty and appalling service. I do hope the owners are reading this and do something about these people. On a side note, I did a quick search online. 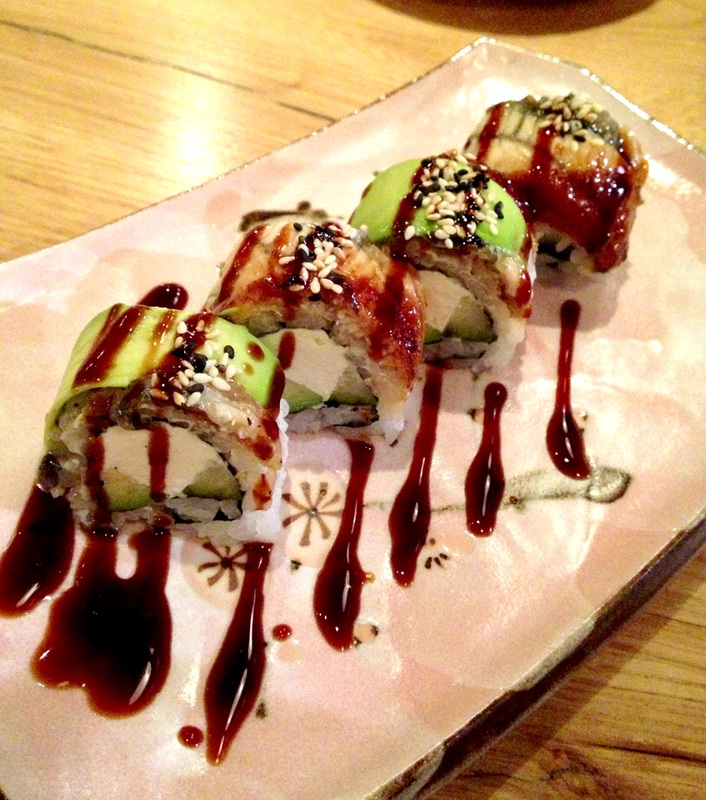 Shake Tataki Roll, image taken from Pinkypig1012. Edo Ichi Penang. 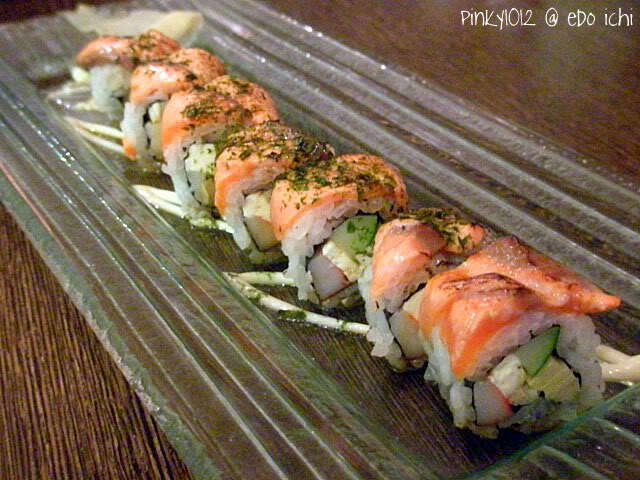 Shake Tataki Roll, image taken from TummyRumble. Edo Ichi Solaris. As you can see, I am able to see the cheese even when it is not really a close up shot. I'm not asking for HUGE portion of it, just decent enough as it has been mentioned in the menu. It is the value of money. I could have gotten something similar from the supermarket instead, why would I even pay to dine in a supposedly above average Japanese restaurant? Thank goodness I've just ordered one roll. That is more than enough. P/S: I've just realised that mine did not come with ginger slices. Yes I know you have to get off by 3pm to REST. Thanks a lot, Edo Ichi. Thank you.